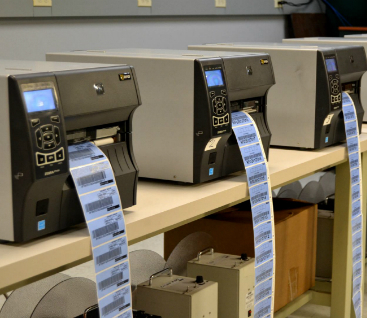 Our in-house printing and encoding capabilities provide your company with a quick and cost-effective alternative to meet your requirements. 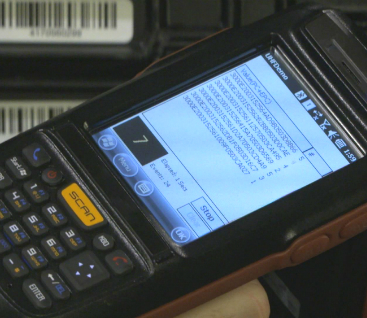 Now you don't have to worry about the capital, labor and inventory costs associated with doing it in-house. 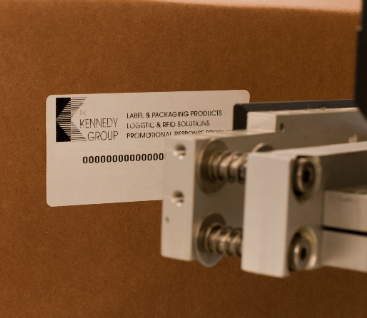 The Kennedy Group is equipped with the latest printers to program a high volume of smart labels, ensuring compliance with large retailer and government agencies. 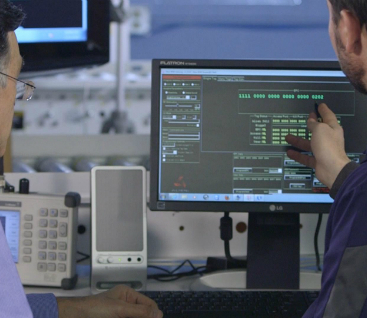 We can also provide these services to meet your specific supply chain applications.